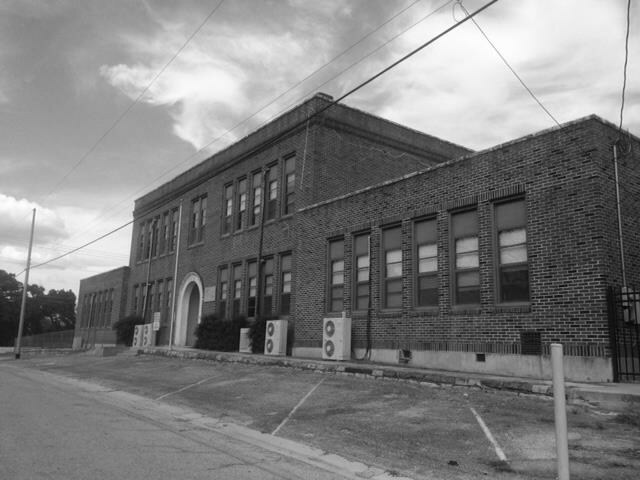 The Red Brick School was built on property bequeathed by early Burnet county pioneer Peter Kerr. Kerr migrated to what would become Burnet county in 1849. Active in the land and cattle business, he laid out the town of Hamilton, later renamed Burnet. When Kerr died in 1861, he left money to establish the Peter Kerr College in Burnet. However, two of Kerr’s nephews had the will annulled, gifting only two acres for educational use. A schoolhouse stood on the property from 1874 until 1927, when the Red Brick School was built in its place. The school served as a high school until 1942, when it housed grades one through eight. Today it stands as a reminder of Burnet early founders’ dedication to education. "Today would not be possible without the leadership and efforts of the Burnet Historical Commission. Winston Churchill once said, 'We shape our buildings; thereafter they shape us.' 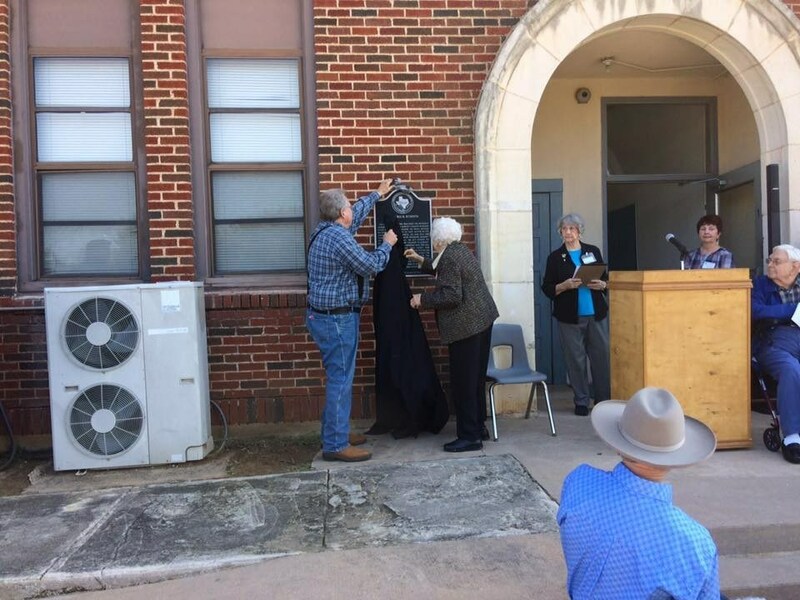 Thank you to the Commission for partnering with Burnet CISD to make sure that the Red Brick School can continue to shape us as a community for years to come and remind future generations of its contributions to this community."